Comfort... Support... Relief. In your home, travel or anyplace you want to enhance your comfort level. 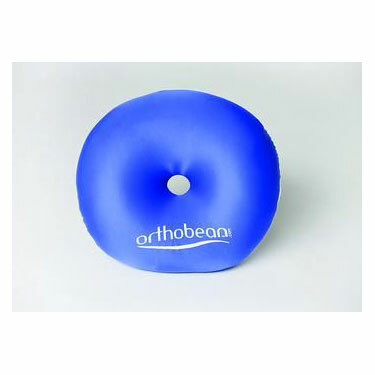 With Orthobean™ pillows you can enjoy microbead support, comfort and relaxation anywhere. The stretchy spandex / nylon cover stays cool by allowing airflow to reduce heat while the millions of ultra-slippery microbeads contour, support and provide unsurpassed comfort anywhere you choose. This product is returnable if it is unused and sealed in its original packaging.